In case you haven’t noticed, our friends over at Kikkor have been hard at work at expanding their product line. 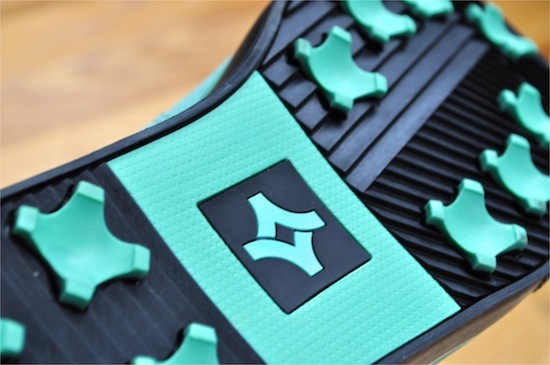 Kikkor has added some variety in their products for all of the progressive golfers out there.A variety of belts, shirts, shorts, pants, and outerwear have been turning up beside their normal lineup of alternative golf shoes. Fresh decided to take a look at a few items from their current line and as expected – we loved them. Kikkor deserves a lot of respect for taking a road-less-traveled and offering some great alternatives for the modern golfer. 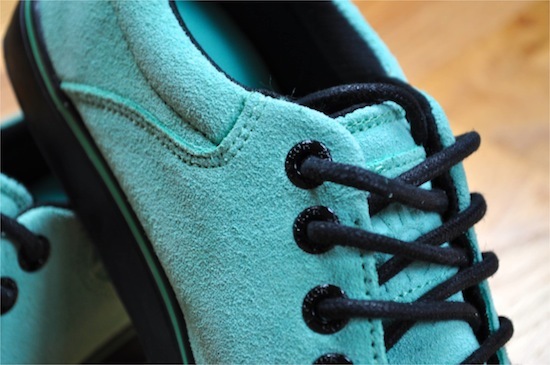 While I don’t consider Kikkor in the high-fashion or high-craftsmanship categories – they do an excellent job in bringing alternative and affordable shoes and apparel to those golfers looking for something a bit different. The first items that went out for play were the new Coastal polos. The colors offered in these polos are great and the quality of the fabric is really nice (65% polyester, 25% cotton blend). The polos have a slimmer fit with slightly shorter-than-average sleeves. You’ll look great as you play through that group of guys wearing the latest polos they picked up on the sale rack. The Coastal Polo is a great polo with a feel that is reminiscent of a 100% high-quality cotton polo with the performance aspects of polyester. Here in North Carolina (high-humidity summers) – the Coastal Polo is perfect for those cooler-days or transitional-season play. This isn’t a high-wicking material that will be your hot-day go-to shirt, but it’s great on the edges of the seasons or the cooler days. The weight of the polos are heavier than the pure performance fabrics and great for the beginning or end of the hotter season. 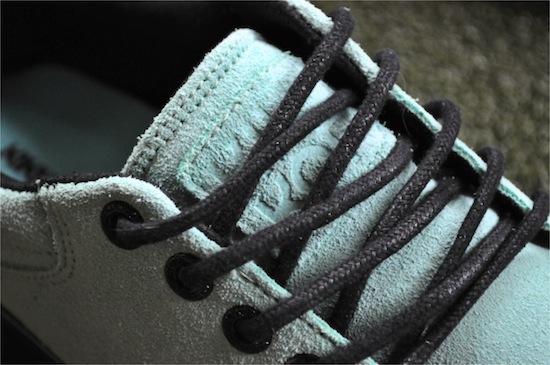 While we were at it, we also took a look at the new shoes from Kikkor – specifically, the Men’s Player. The Player is a cross-over shoe that feels great on the pavement and on the course. The Player comes in a variety of colorways and all of them are ones that make you feel like you could easily head out for a day of strolling around the city. This is a big advantage in the style department – being able to wear the shoe around town and make an easy transition to and from the golf course makes a ton of sense. The Players that we reviewed were the Mint Shadow version. 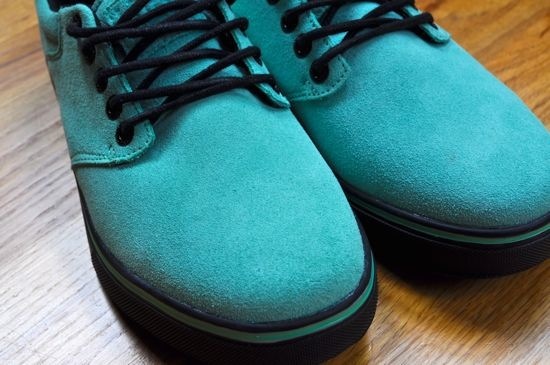 If you want a trendy color – it doesn’t get any better than this. Pure style. As far as comfort goes – the Players were pretty good. They wouldn’t make it as the go-to walking shoe for me, but they certainly held their own for a quick stroll around the course. 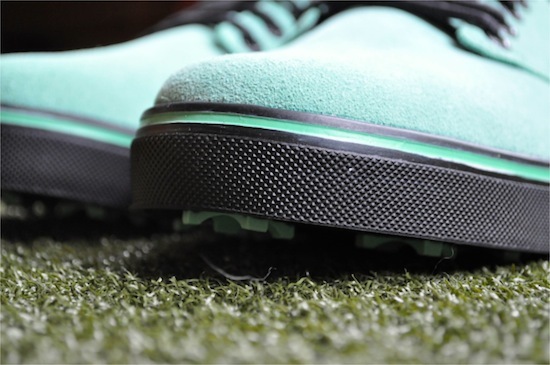 If you’re one of those cart-goers, then these will be indistinguishable in terms of comfort from any of the major golf shoe manufacturers. The Players certainly feel every bit as good as any of the standard golf shoes that are out there on the market. If you’re looking to use the shoes on the street and on the course – this is a great shoe for doing just that. I can easily see using the Player for skating to the course, playing 18 holes, and then heading out to the club in the evening. What else could you ask for as a progressive golfer? Could you find better shoes for each activity – sure. Could you find a better shoe that could easily handle all of those activities – I doubt it. 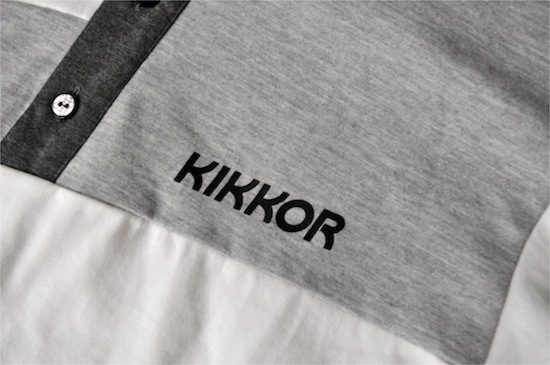 In addition to the steady releases of footwear, be sure to checkout the newest line of Kikkor apparel. I see Kikkor as one of the few bright spots in our industry that are constantly pushing the limits of what it means to be a progressive golf enthusiast. Solid gear and great attitude.